Being a blogger is rough sometimes. 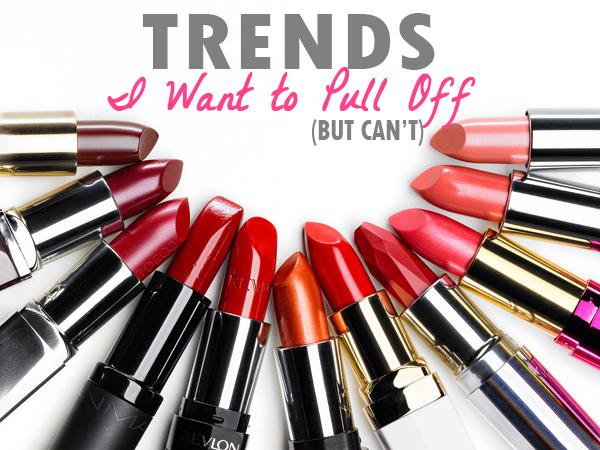 For me, those times are when I see a trend/fashion/beauty post and decide YES! I want to try that! Then I go home, try, and fail miserably. It makes my little blogger heart hurt. Surely most of this failure just comes from inexperience right? 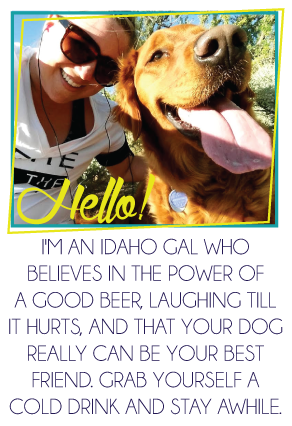 So maybe if I share you can help? Ok great, thanks. I appreciate it. 1 | Lipstick. Oh lordy how I want to be able to wear lipstick. It's SO on trend right now. And I have tried, really I have. Still I can't make it work. Colors are hard and I'm super frugal so I probably am not buying the right kind. I put it on and just feel silly. Does anyone else experience that? Am I just never going to make lipstick work? HELP!? 2 | Skinny jeans with an ankle boot. I've tried cuffing them, tucking them in, different booties... I just can't make it look good. Maybe it is my little chicken ankles offset by my thunder thighs. I just look so disproportionate. Knee length boots are great, but baby booties have to go under boot cuts for me. How do I make it work??? 3 | Midi rings. LOVE them. They are so cute and dainty. Insert sausage fingers. I haven't even tried purchasing one yet because every time I try one on in stores I almost cry from their lack of cuteness on my stubby little hands. Oh the horror. 4 | Fishtail braids. I want a big, beautiful fishtail braid something fierce. Maegan's stylish example below is pretty much my dream hair. Fishtails just look so boho-chic! Oh, but wait, I have very thin, and now short hair. I'm considering extensions... does anyone have extensions and have success with them? Teach me your ways. 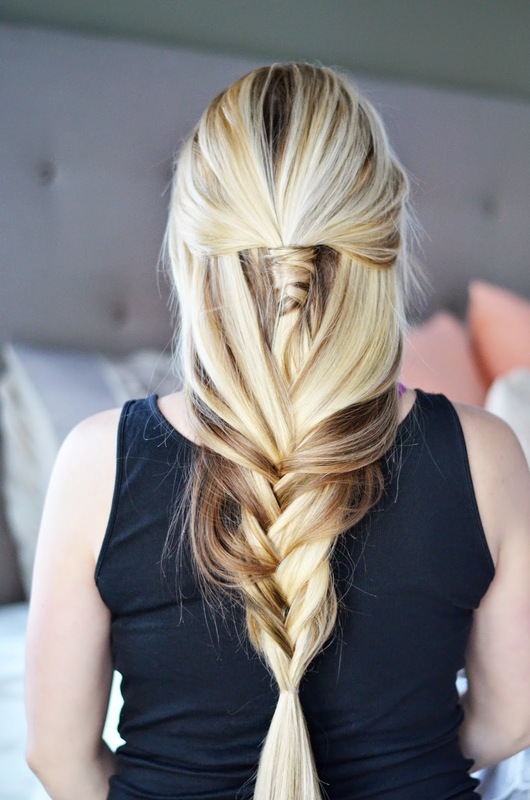 How gorgeous is this simple fishtail braid from Maegan at the Modern Tulip? So amazing and great instructions! And those are some of my weekly troubles. Can anyone say first world problems? Alright, judge help away ladies. OH maybe I can help with the lipstick. it took me for-ev-errrrr to find a color I liked. I just borrowed them from other people until I found a shade that made me look more taylor swift less someone playing with mom's lipsticks. and I ended up with a cover girl or something like that + it was like $3. BONUS. also, I've found that the fishtail looks better with thin hair -- mine's so thick that half the time you can't tell if it's a fishtail or just a normal braid. Anything with hair - forget it - not possible. 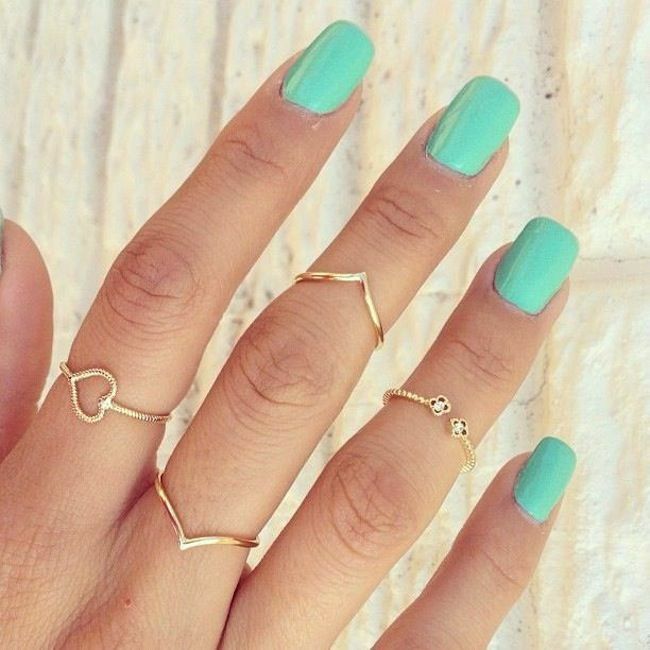 I'm so in the same boat with midi rings. I have pretty long fingers but they always look so awkward on me! I have really fine hair and I love fishtail braids! I find it easiest if my hair has a bit of grit to it - I add a bit of volumizing powder or dry shampoo and then loosen it up/pull apart in the end and you'd never know that all of my hair on my head could be held up by one bobby pin. midi rings make me sad. :( they just look terrible on me. And lipstick...HELLO CLOWN. I feel your pain gurl. As for the lipstick-- I think it really just boils down to trying a lot and figuring out what works best for you. I felt silly wearing lipsticks for a long time, too. Now, I LOVE them. Go for a neutral/slight color lip first. And something very moisturizing (almost like a lip tint or tinted balm). I really love the Neutrogena Moisture Sticks. Fresh Papaya is my favorite and it is so subtle and goes with ANYTHING. Pick it up! I swear you'll love it. It doesn't even feel like you have anything on. AHH I relate to this post so hard. I've finally warmed up to the ankle boots with skinnies thing though, I think it's one of those things that looks weird to you but normal to everyone else. Peter. Pan. Collars. I love them on other people but I look so weird in them! I am so with you on basically every single one of these!!!! My hair is thin and doesn't want to do anything other than hang there looking dumb. I feel like a five year old that got in to mommy's make up with lipstick and usually stick to glosses. I have thunder thighs and muscular calves so I look ridiculous in skinny jeans without my boots coming up to at least mid calf for more. And midi-rings just feel weird on me. Like they could fall off any second and I hate that feeling. OMG, I'm so with you on the lipstick.. I've tried and tried and tried... Buuuuuut, I DO have skinny jeans / boots down, so there's that? lol! Great post! There are so many trends where I'll sit and read blog after blog on and be like "ooh yeah girl I'm gonna try that!" Only to try and it be a blogger-fail type moment. I want to almost start a series or something. My most recent was the faux fur vest trend. I'm pretty sure my exact actions were to mimic Chris Farley in Tommy Boy with the little coat. For me Mac Patisserie was the perfect lipstick to start with. I wasn't used to wearing lipstick either, so everytime I tried something I just thought it looked odd on me. But then I found this one and absolutely loved it! This color is almost the exact same color as my own lips, so it didn't make me look odd or different. just slightly more polished. And now I'm so used to wearing lipstick that I'm actually confident enough to try a different shade. I am with you on so many of these! I feel like a little kid playing dress up when I try to wear lipstick, my only attempt at a fishtail braid looked like a hot mess, and double jointed fingers and midi rings unfortunately do not mix. Life is hard, haha. I'm with you. Lipstick - I've tried it and I just laugh in the mirror. Maybe someday I'll just rock it and not care, but now i just feel like I'm playing dress-up. Such big trends in the blogger world that I too so wish I could pull off! As a short person, the skinny jeans/ankle boot thing is tough for me as well. It looks so great on some people, but not for me. Also, never seen that type of braid before but it's gorgeous.